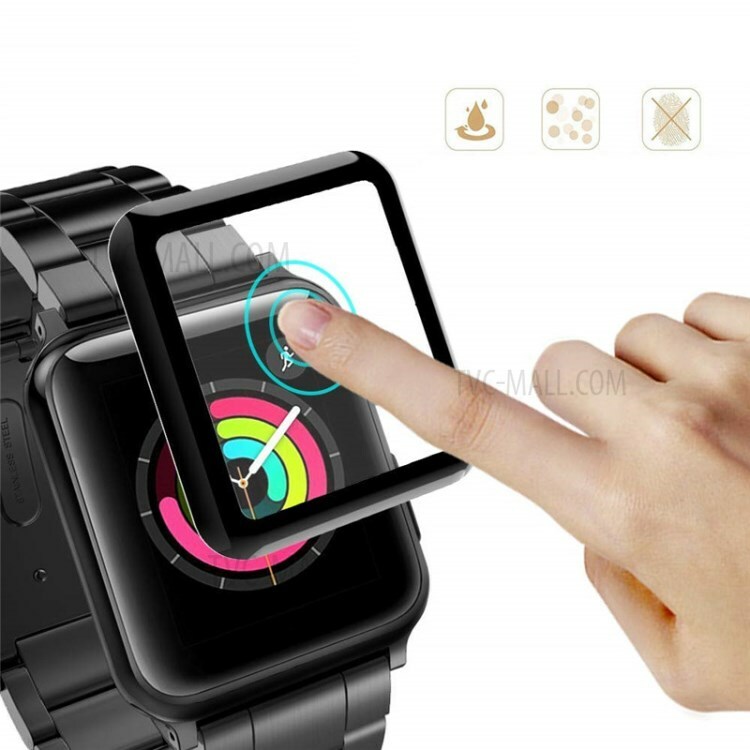 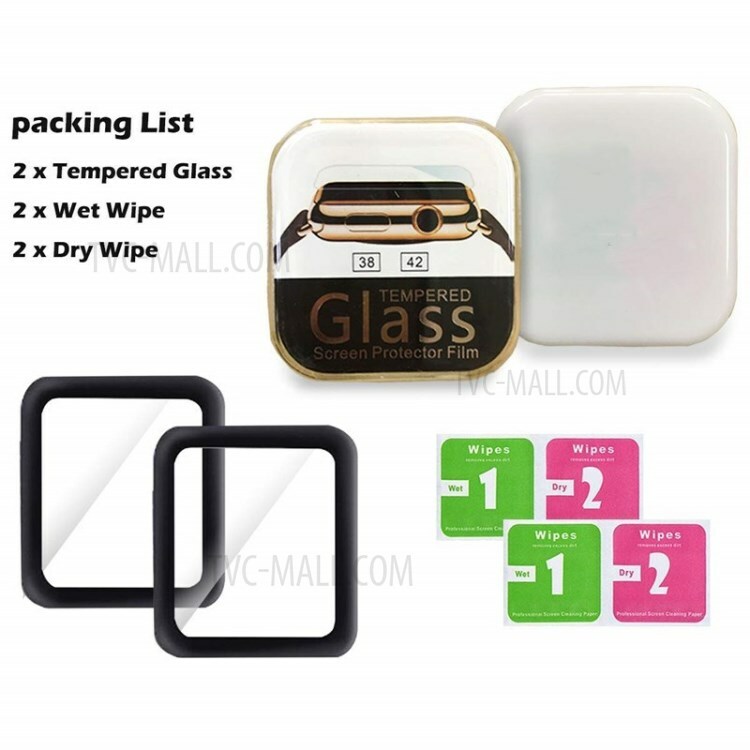 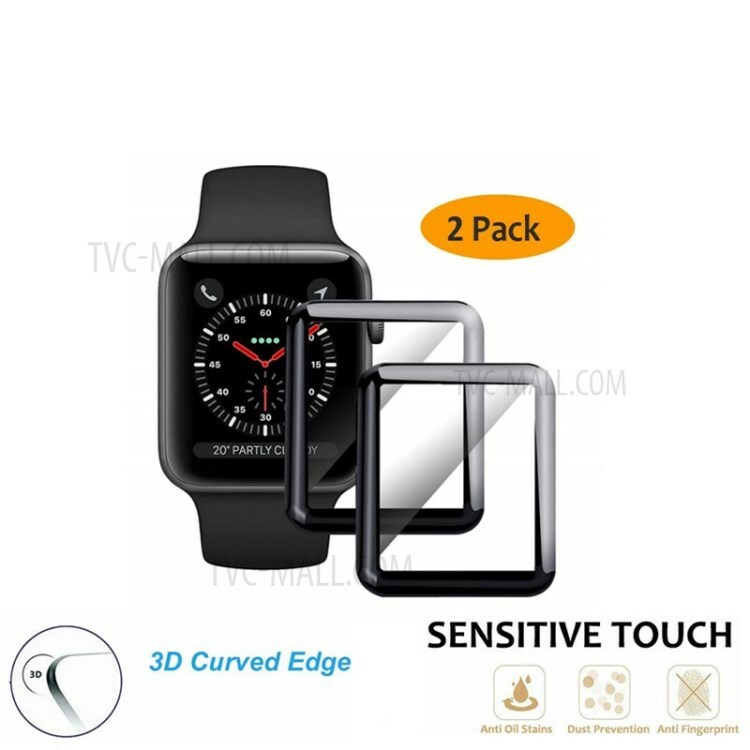 For just $ 3.59 , buy 2Pcs/Set 3D Full Coverage Tempered Glass Screen Protector for Apple Watch Series 3 / 2 / 1 42mm from the wholesale webshop online. 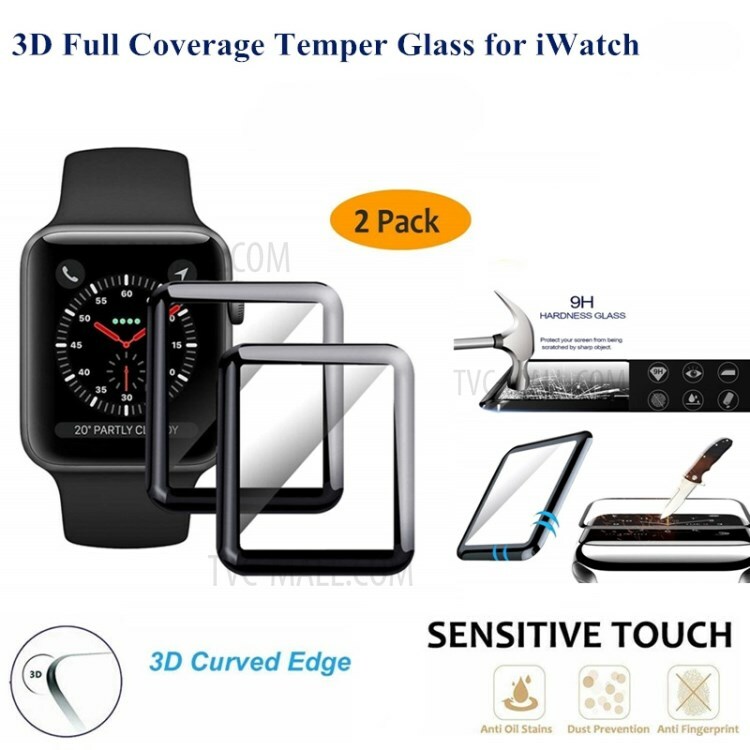 This screen protector is made from chemically processed real glass, featuring high transparency, high sensitivity and delicate touch feeling. 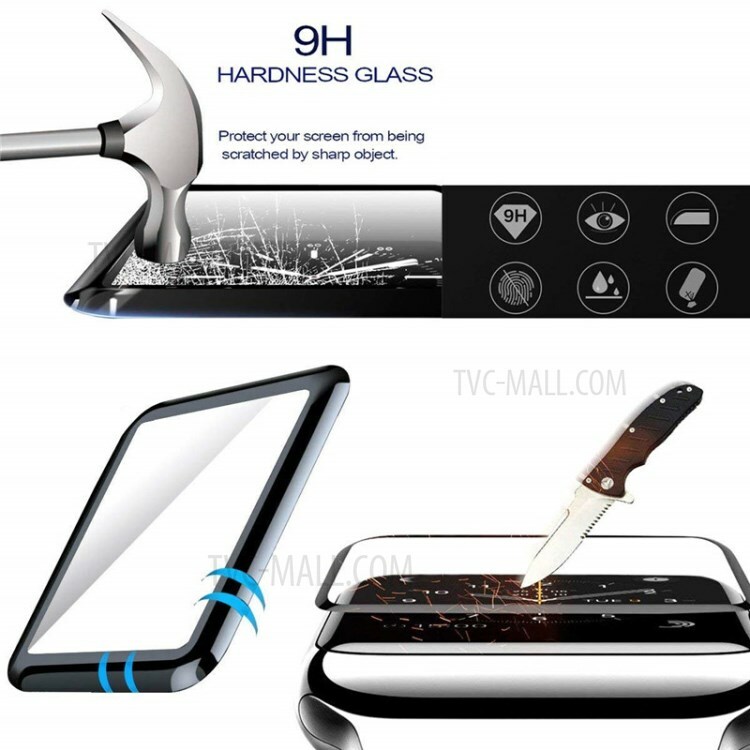 With secure anti-explosion function, the film will not be broken into small pieces of sharp. 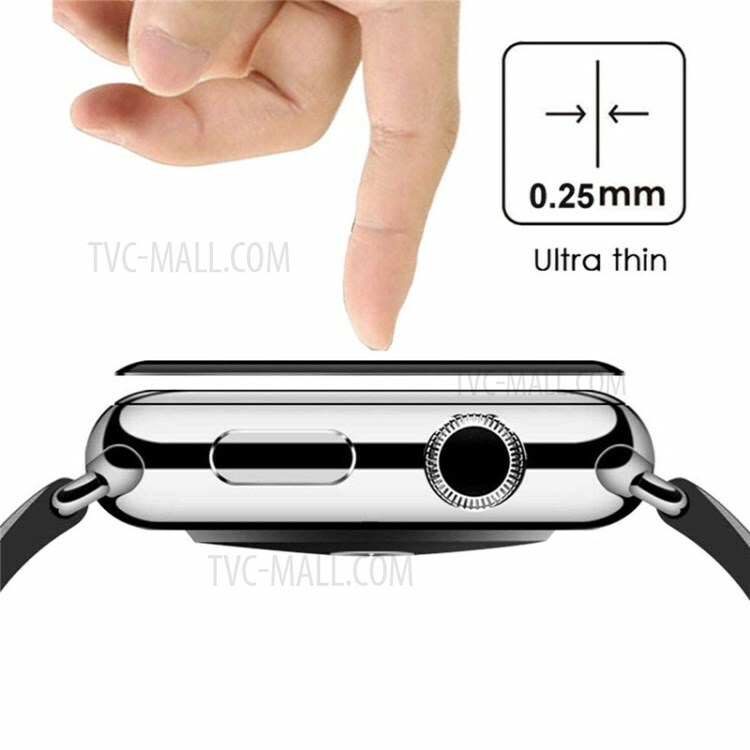 3D full coverage design ensures seamlessly covering the whole screen of your watch to provide maximum protection.